As of the 1st January 2017 GHS regulations are mandatory in Australia! 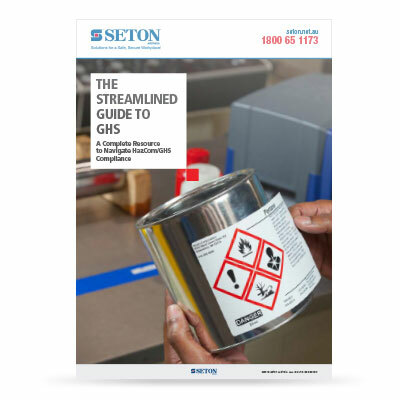 Use the resource guides below to become familiar with GHS, how it affects you and what you need to do to implement it properly in the workplace. Identification of health, physical and environmental hazards. Creation of a classification procedure using information on chemicals for comparison with the identified hazard measures. 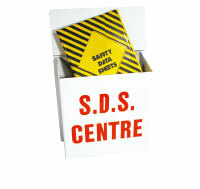 Communication of these hazard information and development of a system to protect people from workplace hazards. The purpose of GHS is to simplify chemical hazard identification, especially during shipping and transport, regardless of spoken language. 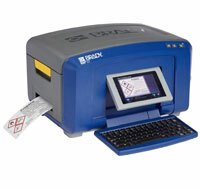 This will be achieved through a homogenized set of GHS Pictograms, GHS Labels, GHS Signs, and GHS Safety Data Sheets. 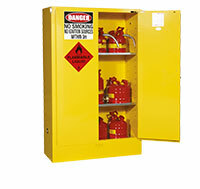 The goal of GHS is to more effectively communicate chemical hazards to improve the safety and health of workers. It’s aim is to improve international trade conditions for chemical manufacturers, enhance worker comprehension of hazards and reduce confusion, facilitate safety training, and result in safer handling and use of chemicals. GHS provides quicker, more efficient access to SDS information, cost savings through productivity improvements, fewer SDS and label updates, and simpler hazcom training. How workplaces can prepare for the new system. By streamlining all of the various elements of GHS into one guide, you can more easily navigate your way to compliance. What do the GHS Changes Mean for Businesses? 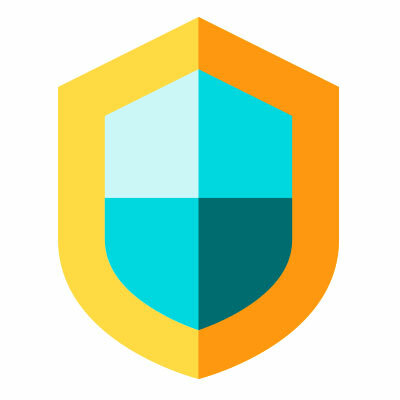 The purpose of GHS is to create a simple, clear globally shared system of classify chemicals which will ultimately ensure the safety for you, your staff and your customers. 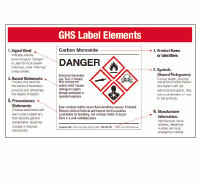 The GHS uses pictograms, signal words, and hazard and precautionary statements to communicate this information. 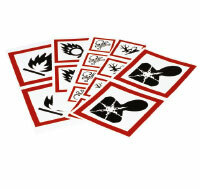 It’s important that you and your staff learn what the different warning pictograms, signal words, hazard and precautionary statements means for the communication to be effective. 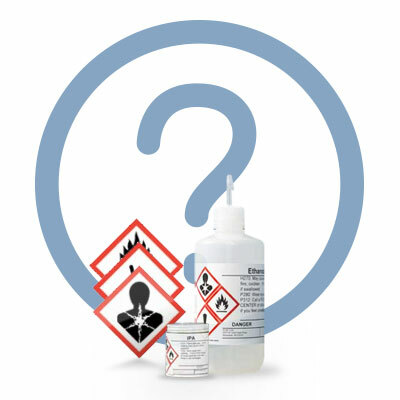 If you are a manufacturer, importer, or supplier of hazardous chemicals, it is important that you understand GHS and what you need to do to meet the necessary requirements. Who will be most affected? If you are a Manufacturer, importer and supplier of hazardous chemicals you will be the most affected by the introduction of the GHS. 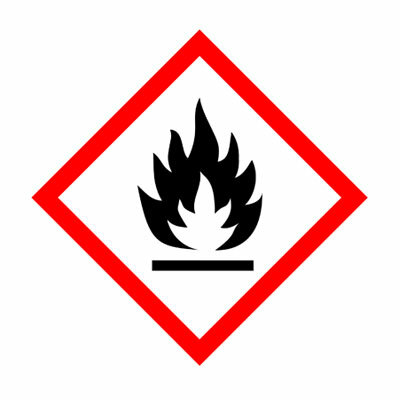 As per the WH&S laws, it is the duty of manufacturers and importers of chemicals supplied to workplaces to determine if a chemical is hazardous, and to correctly classify the chemical according to the GHS. 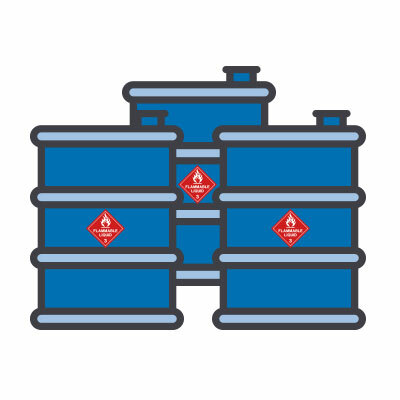 Manufacturers and importers are also responsible for ensuring that correct GHS labels and SDS are prepared for hazardous chemicals. 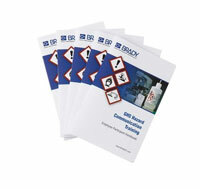 Download our free guides and resources to help you with GHS compliance.